Guinea Fowl Lodge is perfectly situated - a mere two minutes walk to central town and the lagoon, yet off the busy Main Road. 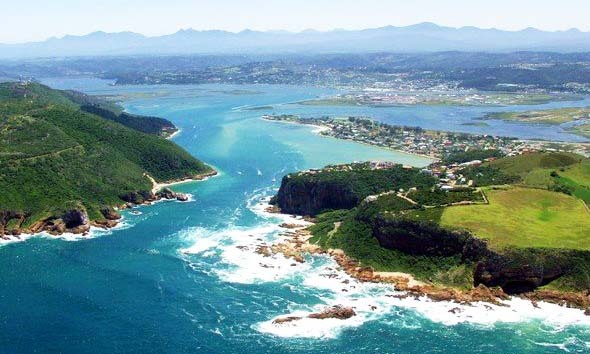 Enjoy spectacular views of the Knysna Heads and Lagoon from the tastefully decorated bedrooms with own balconies. A hearty South African breakfast is served in the warm surroundings of the old homestead. Guinea Fowl has 6 very comfortable rooms available. All rooms are individually decorated. Take a tour of our Rooms & Facilities, surrounded by views of the Knysna Heads and Lagoon. 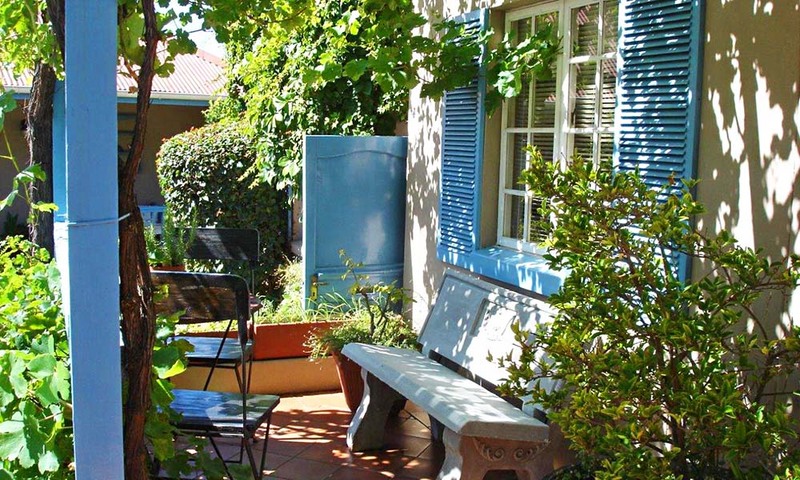 Perfectly situated in the Heart of the Garden Route, and a mere 2 minutes from the Knysna Lagoon. Have any questions or special requirements? Get in touch with us, & we will be happy to assist. Loved the ambiance and great views of Knysna from Guinea Fowl Lodge, as well as a very friendly and helpful hostess. Breakfast was excellent and beds very comfortable. We had a double and a twin and both rooms were well appointed with balconies, and very comfortable beds. Thoroughly recommend it! 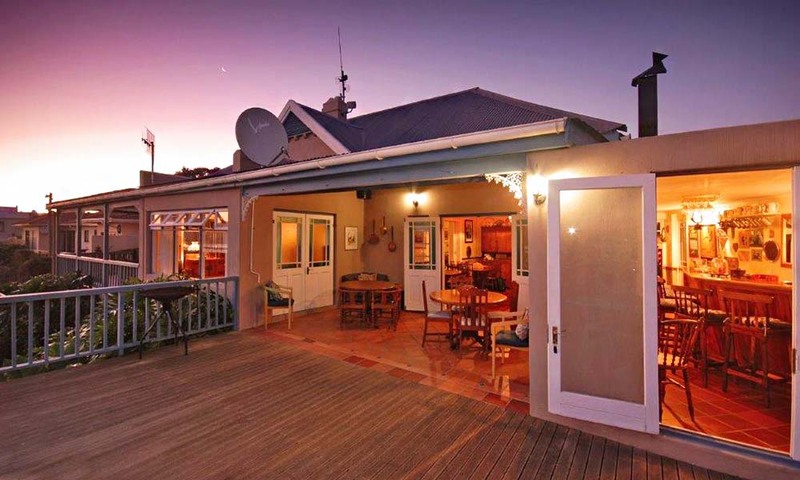 Perfectly situated, a mere two minutes walk to the Centre of Town, and the Knysna Lagoon.